pack:1 pcs/set ,size:27*10cm. No more space occupying, toppling over kitchen roll trees. A simple yet highly functional design. Wall mounted to free valuable worktop areas. design with free perforated rack, you can move it freely without hassle. Made of premium quality material which is safe and durable, not easy to rust. Position left or right against the wall/cabinet, under a cabinet or even vertically. Really handy item and awesome price! 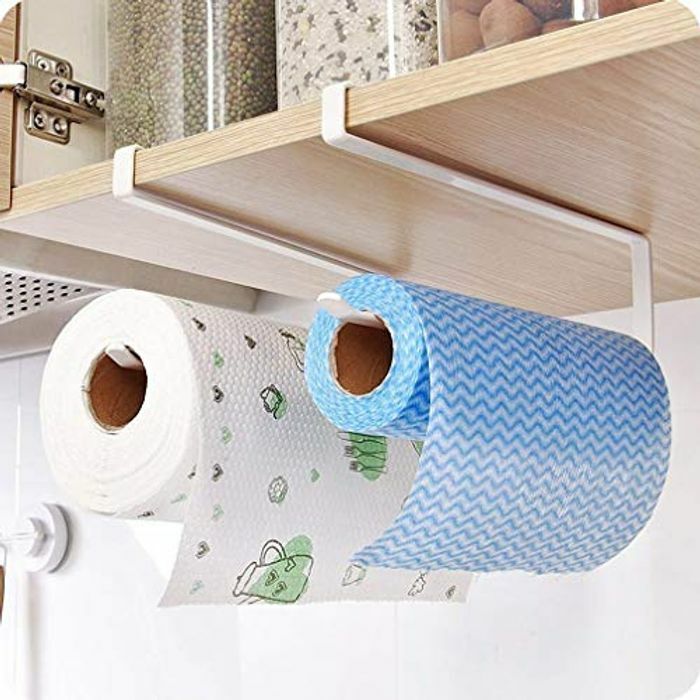 Really handy item if you've got lack of space love the idea thanks for sharing op ill be getting some. Complete game changer why have I've not had this in my life before now my kitchens tiny this is fab! !